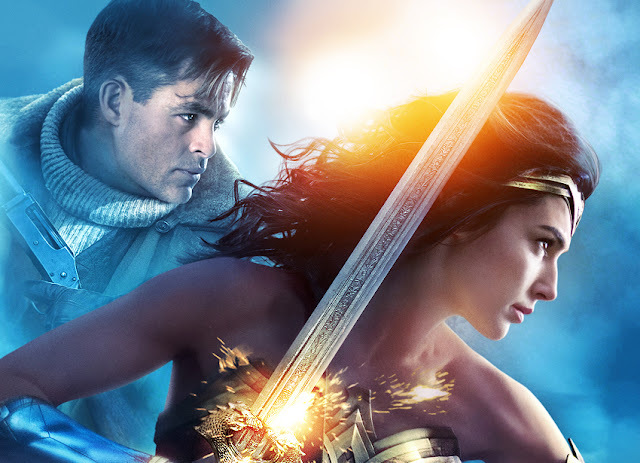 Chris Pine’s Steve Trevor joins Gal Gadot as Diana Prince in the main poster art for Warner Bros. Pictures’ highly anticipated “Wonder Woman,” in Philippine cinemas June 1, 2017. Gadot returns as the title character in the epic action adventure from director Patty Jenkins (“Monster,” AMC’s “The Killing”). 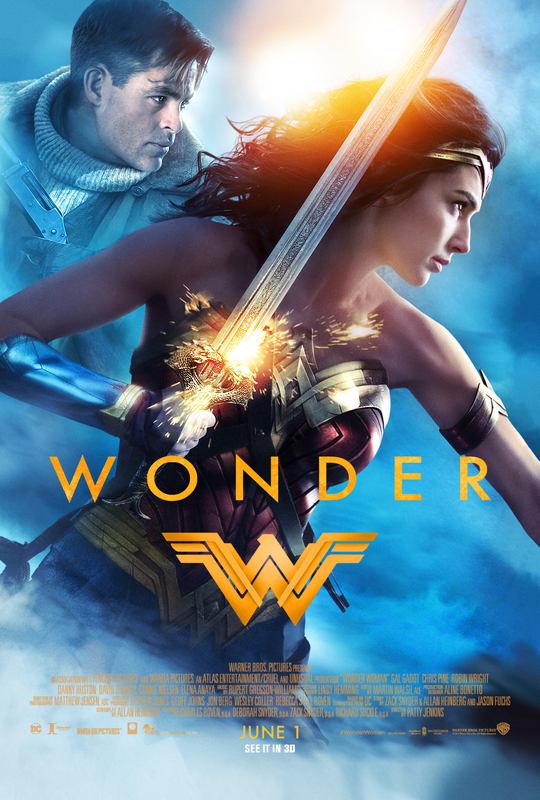 Warner Bros. Pictures presents, in association with Tencent Pictures, an Atlas Entertainment/Cruel and Unusual production, “Wonder Woman.” The film will be distributed worldwide by Warner Bros. Pictures, a Warner Bros. Entertainment Company.